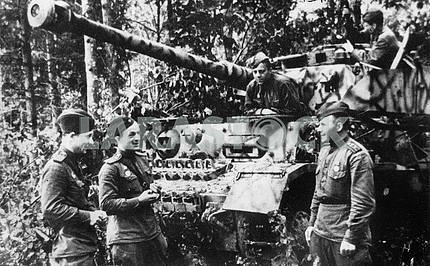 Description Captured german self-propelled assault gun StuG III Aust C. Inscription on the side "Revenger". 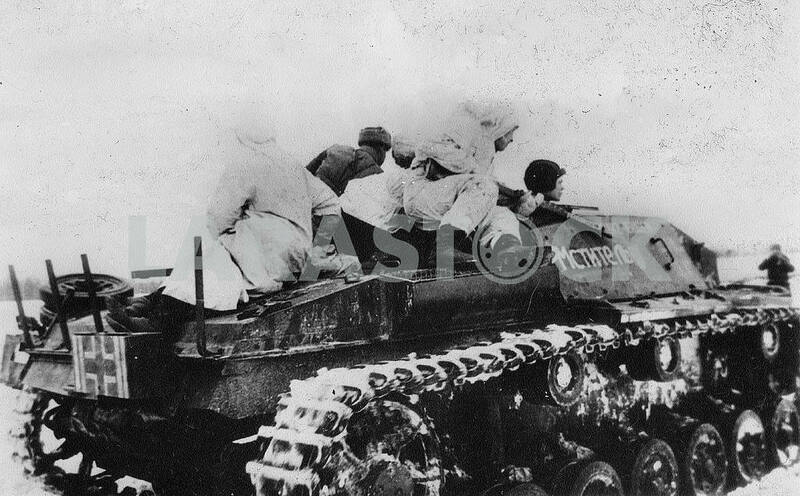 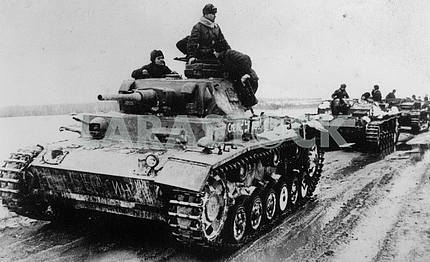 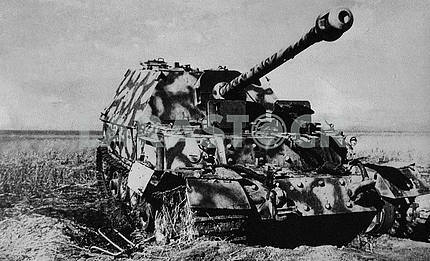 Description: Captured german self-propelled assault gun StuG III Aust C. Inscription on the side "Revenger". 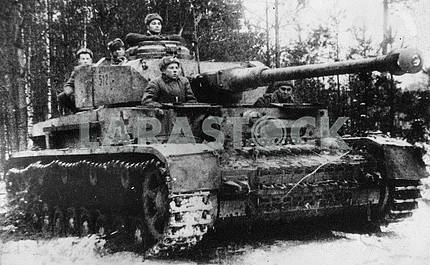 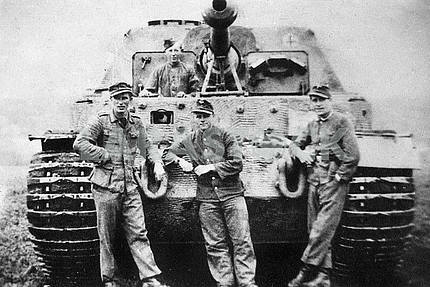 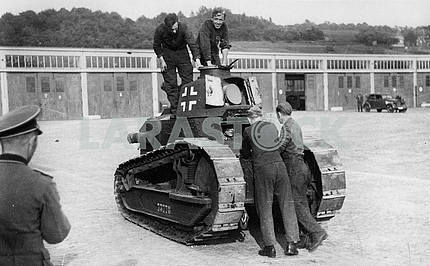 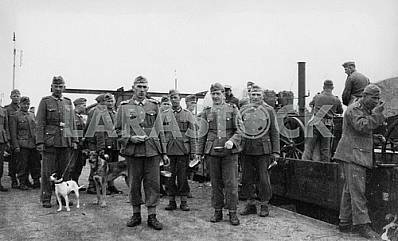 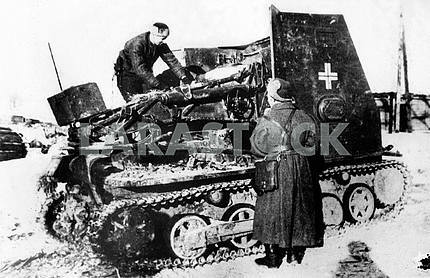 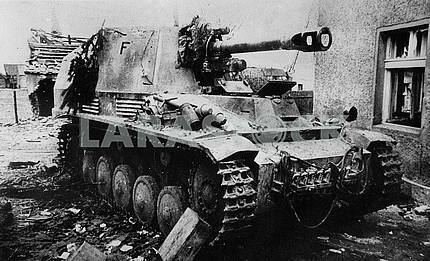 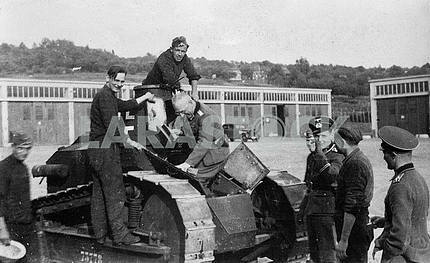 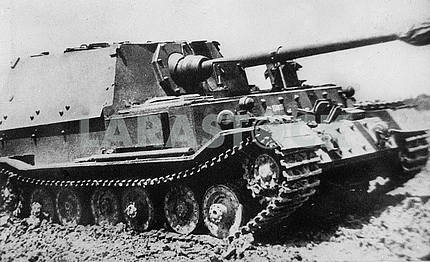 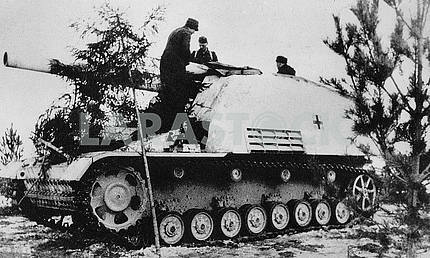 Image Description: Captured german self-propelled assault gun StuG III Aust C. Inscription on the side "Revenger".